For many business owners, launching an online shopping site makes perfect sense. However, there are some important things you should know before diving into the e-commerce marketplace. The online economy is ripe with opportunity, but it's also rife with pitfalls that can trip up even the savviest business person. 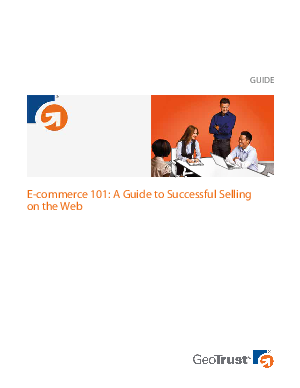 This guide reviews the basics of setting up, securing, and promoting your e-commerce site. With a little knowledge, you'll be well on your way to success in the online economy.